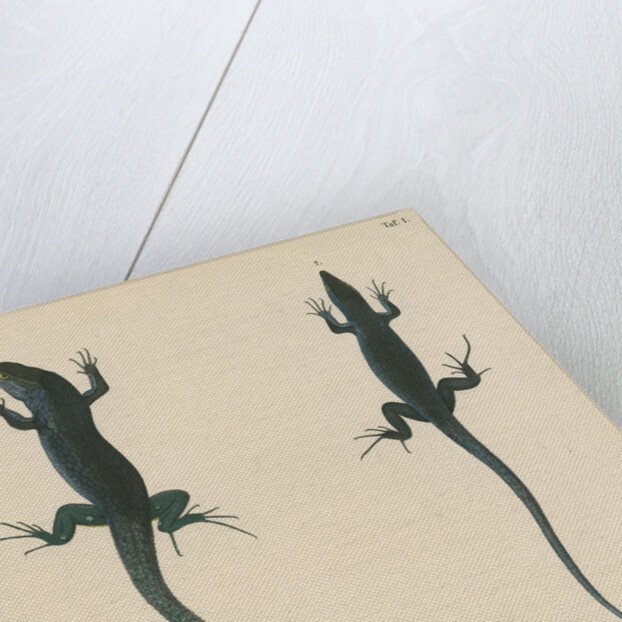 Zoological studies of the blue lizard, referred to by the author as Lacerta muralis coerulea now Podarcis sicula coerulea native to the Faraglioni Rocks on the island of Capri, Italy. 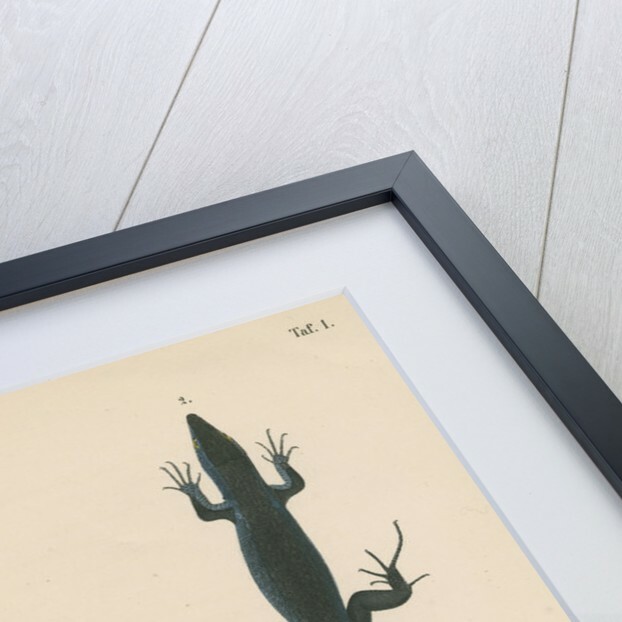 Figure 1 the male lizard in summer colouration. 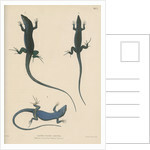 Figure 2 female lizard. Figure 3 male lizard viewed from beneath. 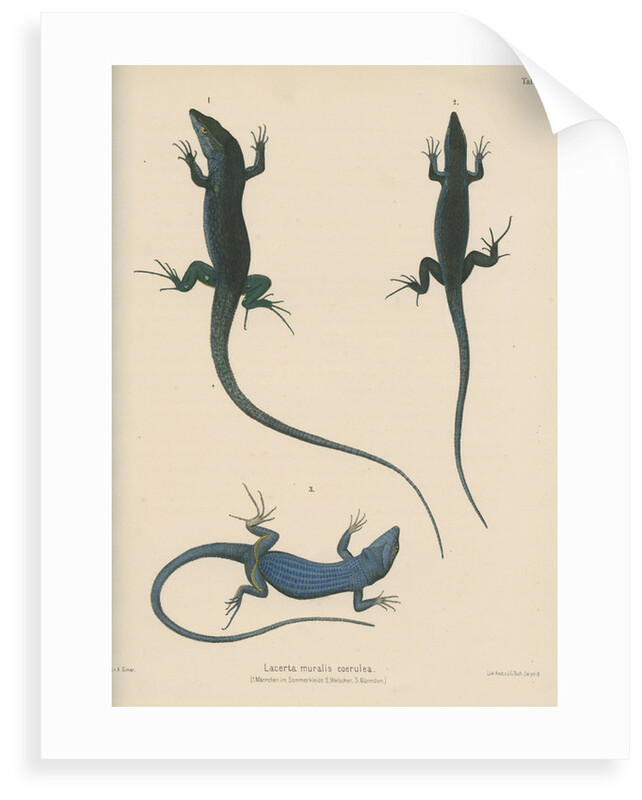 Plate 1 from the monograph Zoologische studien auf Capri...Lacerta muralis coerulea. Ein beitrag zur Darwin'chen lehre, by Theodor Eimer (Wilhelm Engelman, Leipzig, 1874). The plate is inscribed: "Taf. 1. Gez, v. A.Eimer. Lith Anst. v. J.G.Bach, Leipzig. 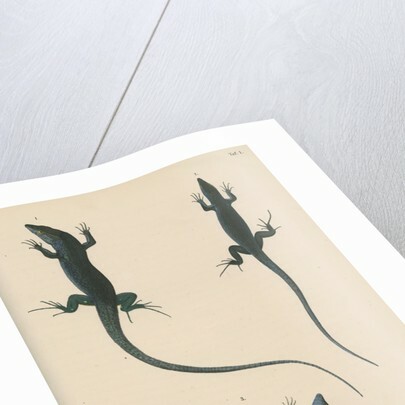 Lacerta muralis coerulea. (1.MÃµnnchen im Sommerkleide. 2. Weibchen. 3. MÃµnnchen." More by the artist J G Bach.